Don’t Stay in The Dark! Our Goal is Your Referral! 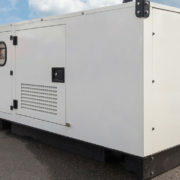 Need a backup power generator for your home or business? 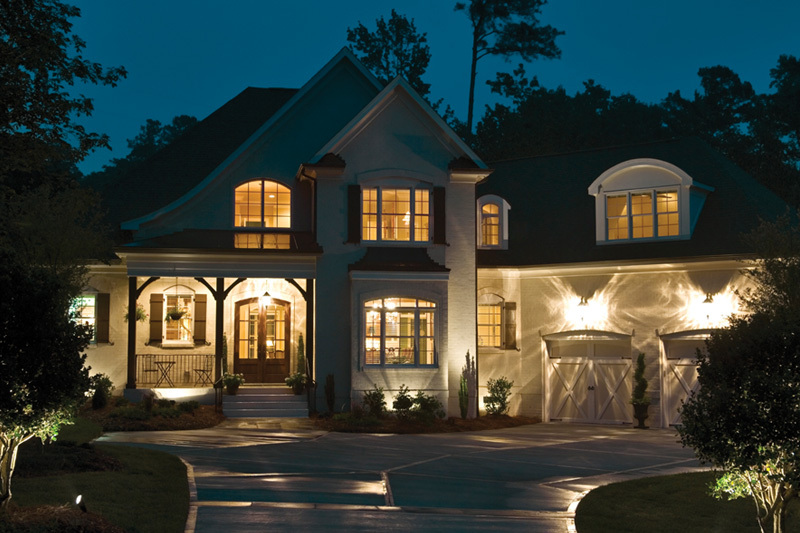 Call today for a new standby generator or to service your generator. 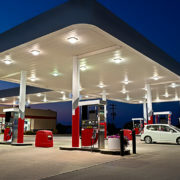 KPB Services Company International Inc. of Fort Lauderdale, FL was established in 1995 to service the surrounding area and provide residents with all their standby electric power solutions. Our staff of knowledgeable, dedicated professionals takes pride in providing outstanding, personalized service to our customers and our community. Call us today and become one of our many satisfied customers. 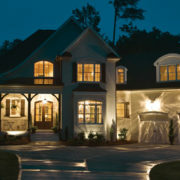 KPB Services not only offers you products that protect you during the next power outage, but financial security as well. 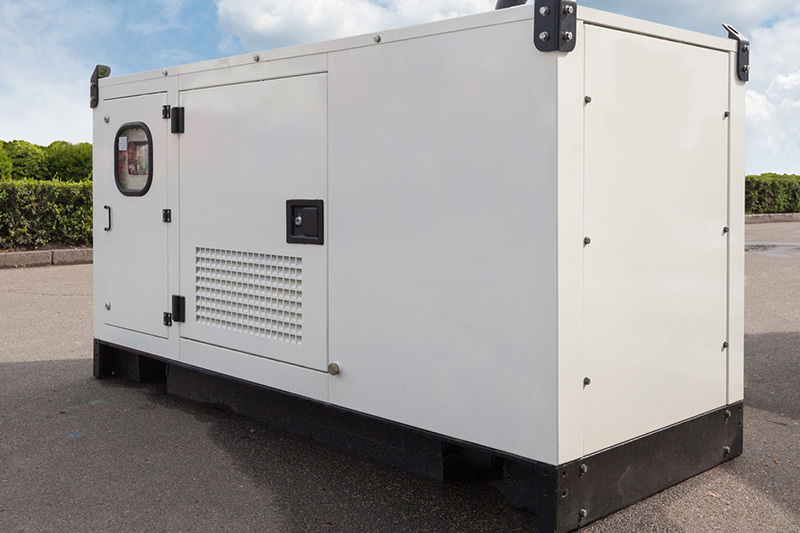 By choosing from several flexible financing options through KPB Services, you can now prepare for the next power outage while keeping your lines of credit free for other needs. Our program offers you flexible financing options with the ability to buy now and pay over time*. It’s quick, safe and simple to apply for financing, and you will receive a response within minutes. 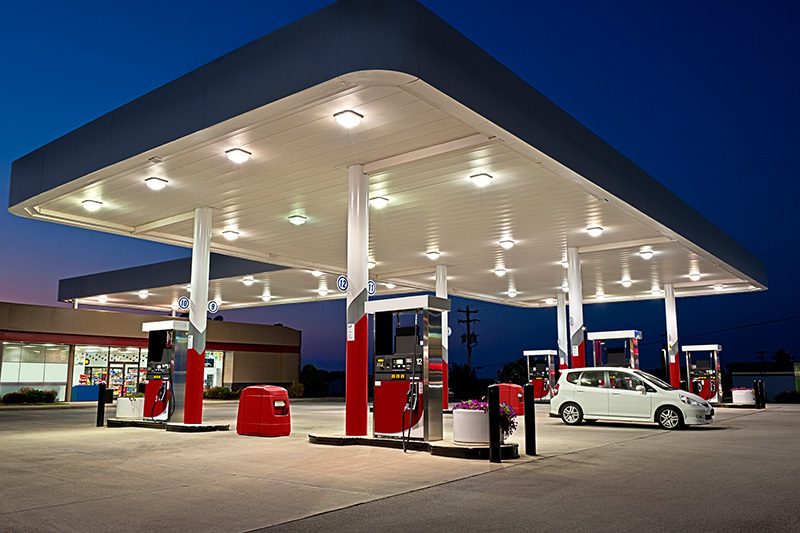 We also service brands like Briggs & Stratton, Carrier, Coleman, Winco, Honda, Centurion, Gillette, Perkins, Katolight , Broadcrown, and Tradewinds units. As for the larger units Caterpillar, Cummins, John Deere, Katolight, Tradewinds, Magnum, KiloPak, SDMO, Broadcrown, Onan, DMT, CheckPower, and Allis/Chalmers units. KPB Services of Ft. Lauderdale, was established in 1995 to service the surrounding area and provide residents with all their standby electric power solutions. Our staff of knowledgeable, dedicated professionals takes pride in providing outstanding, personalized service to our customers and our community. Call us today and become one of our many satisfied customers. 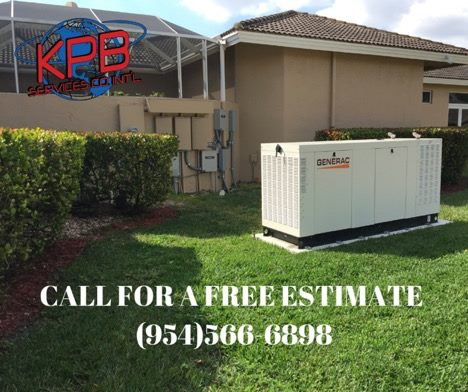 KPB Services of Ft. Lauderdale, FL brings you peace of mind with a full line of reliable Generac products backed by world-class service and support. Explore our product selection, then contact us so we can help you select the Generac solution that’s just right for you.